WASHINGTON, DC, Aug 1, 2012 – STORES Hot 100 Retailers list, published annually in the August issue takes a look at the fastest-growing retailers in the United States. 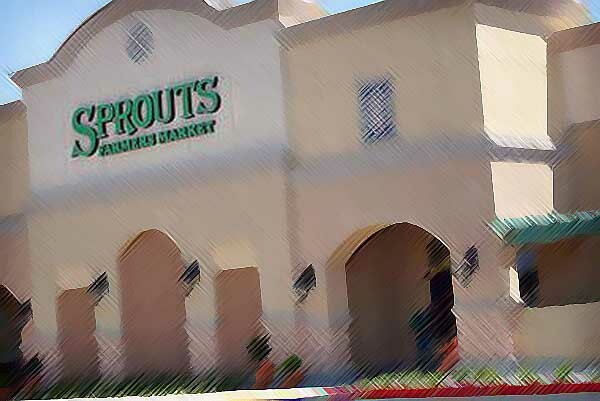 Topping the list this year is Phoenix-based Sprouts Farmers Market, which witnessed nearly 72 percent year-over-year sales growth in 2011. The company has a total of 109 establishments – a 102 percent increase from the prior year. The family-owned organization also has ambitious growth plans for 2012 that include the merger with Sunflower Markets. No. 2 Verizon Wireless and No. 10 AT&T Wireless both had tremendous sales growth in 2011. Verizon Wireless’ sales grew 69 percent last year while AT&T saw sales growth of 30 percent. Building on this trend, No. 9 Apple Stores/iTunes’ sales grew 37 percent last year. Apple also benefits from the digital side of the business with iTunes, which rakes in sales from the online purchase of music, movies and videos. Hot 100 newcomers Michael Kors Holdings (3), Lululemon Athletica (4) and Under Armour (5) continue to make noise within the retail industry. Known for their hyper-loyal customer bases and high-end apparel and accessories, experts agree these retailers have staying power even in a shaky economy. Michael Kors’ U.S. sales grew 65 percent in 2011, Lululemon’s 65 percent, and Under Armour’s 63 percent. CARE Pharmacies (6), Amazon.com (7) and Lowe’s Market Place (8) round out the hot 10. “For all the changes we see in the Hot 100, the attributes of greatness remained consistent in 2011,” commented Bryan Gildenberg, chief knowledge officer at Kantar Retail. “Retailers that have a strong value proposition defined for their audience combined with the economic and operating savvy required to execute against it continue to define ‘winning’ in today’s challenging retail environment,” he added.